Are you seeking a peaceful retreat with sunset views? 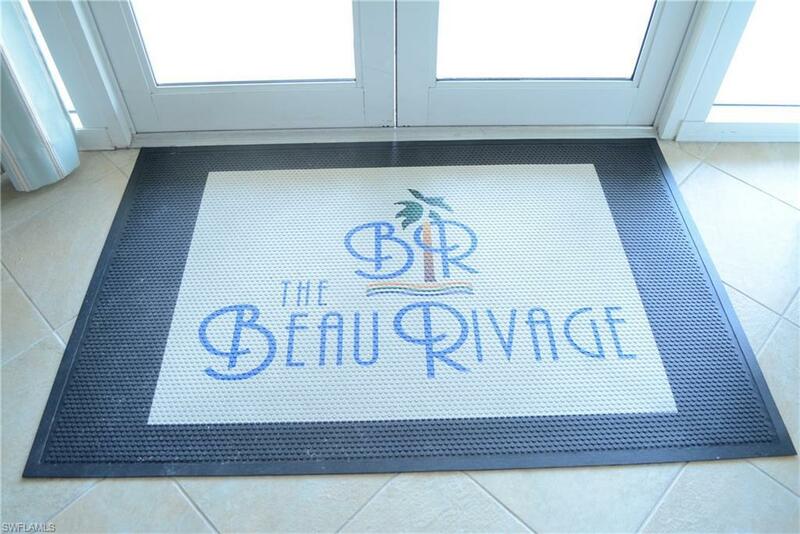 Do you like having concierge front desk service, covered parking with gated entry, climate control work out room, pool deck overlooking daily sunsets and conveniently located near historical downtown Ft Myers. 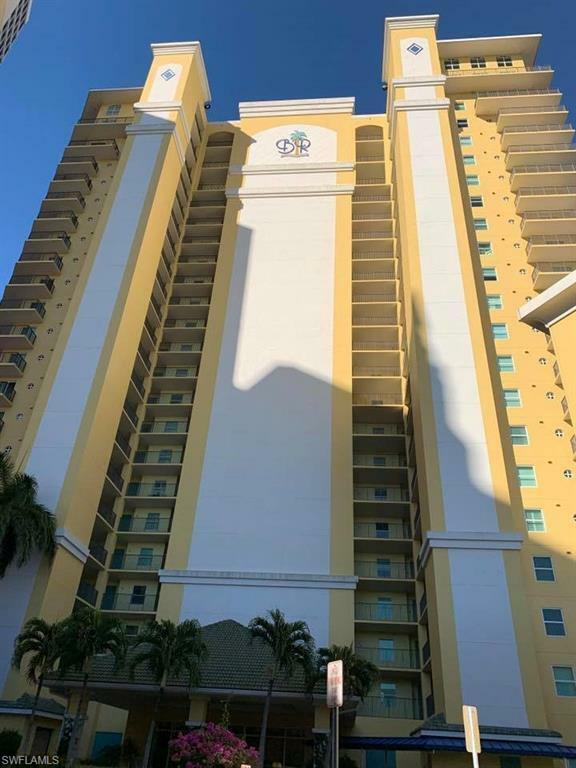 Spacious condo on the 12th floor lacks nothing, 3 bedrooms, 2 bathrooms, bright kitchen overlooking open living area and a screened in balcony to enjoy the passing boats. Neutral tile in each room to match any decor. 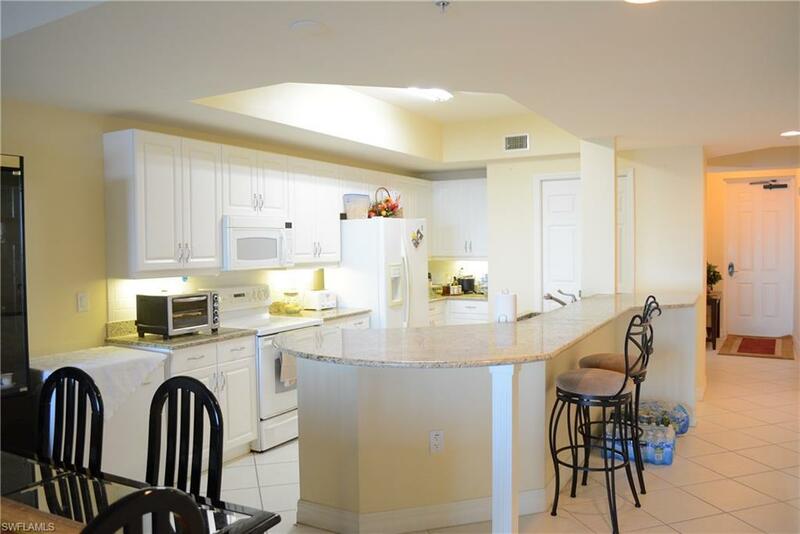 Come view this stunning condo and make it yours today and start living where others vacation! 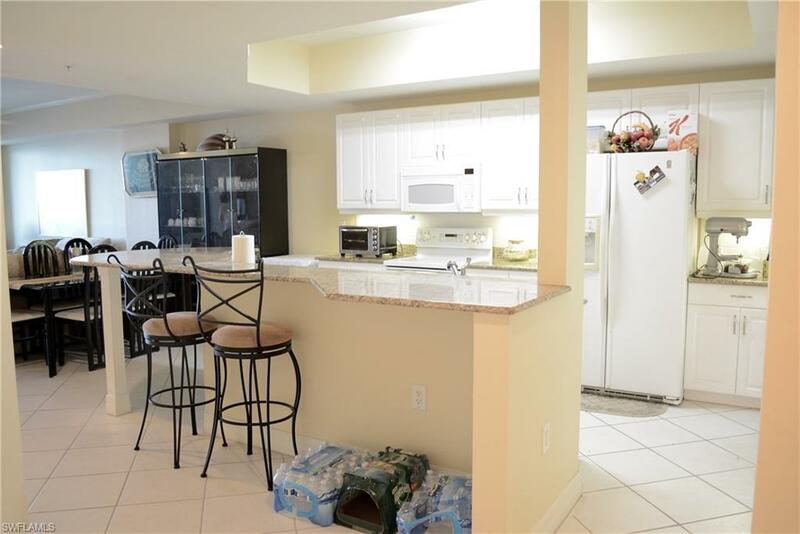 Listing courtesy of Cristina Diaz of Century 21 Sunbelt Realty, Inc.